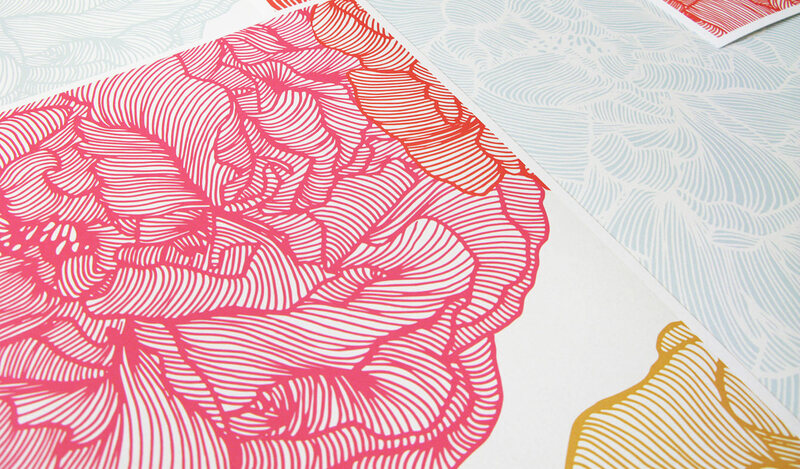 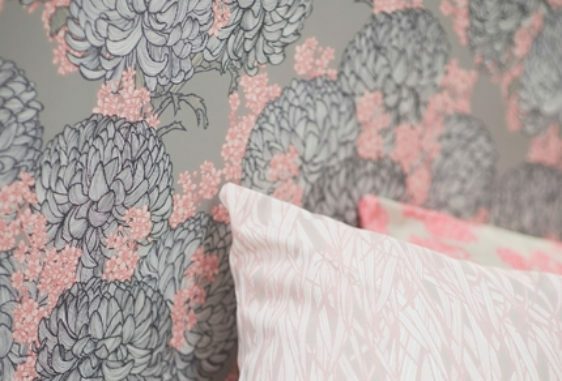 This design has a gentle flow in the petals like the multi petal beauty of a Peonie flower. 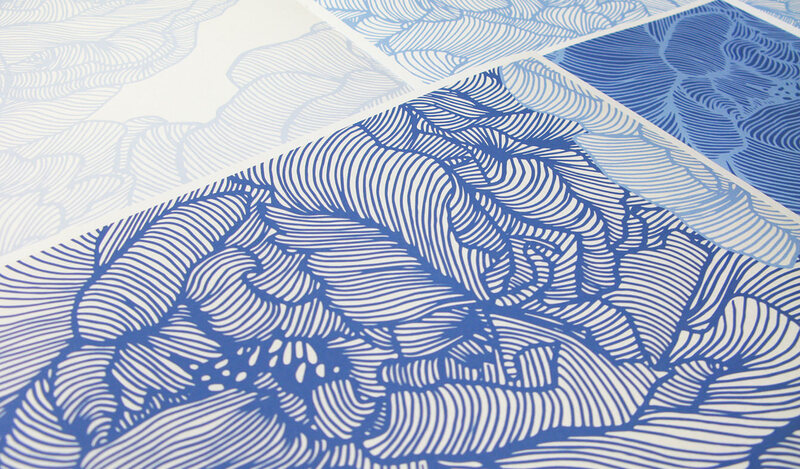 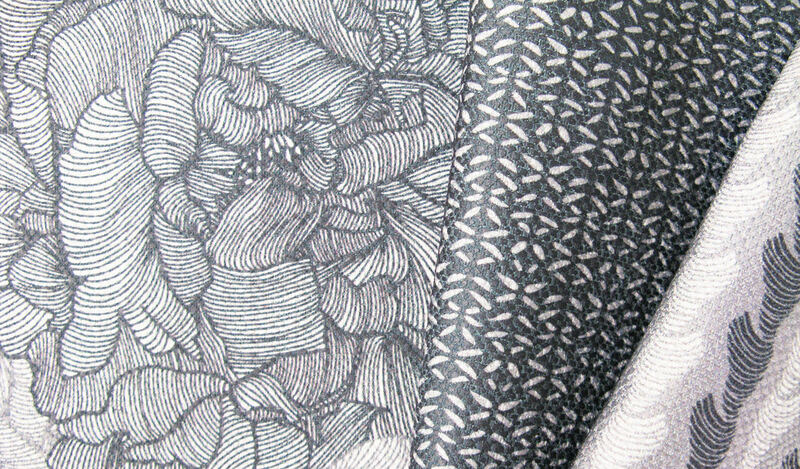 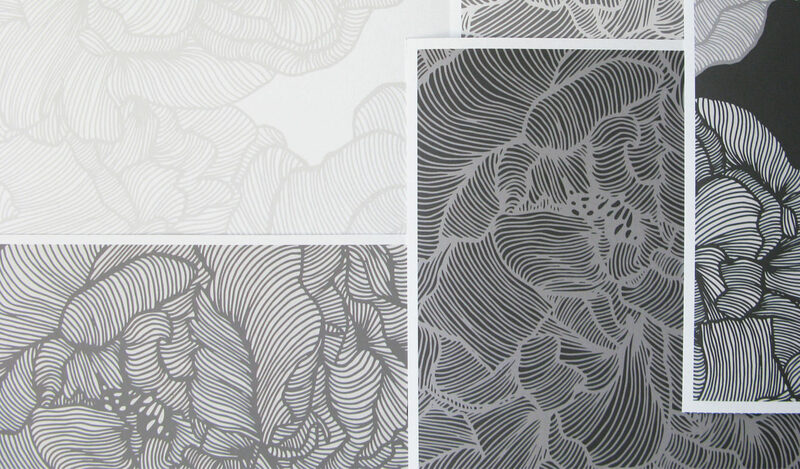 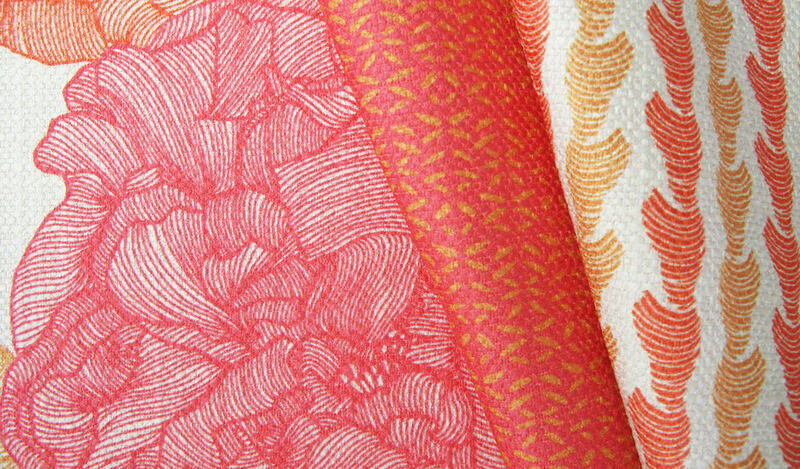 Peony Frills is a design part of my Opening Line Collection with two co-ordinating fabric designs Peony Anther and Peony Flow, available in textile and Wallpaper from Emily Ziz Style Studio. 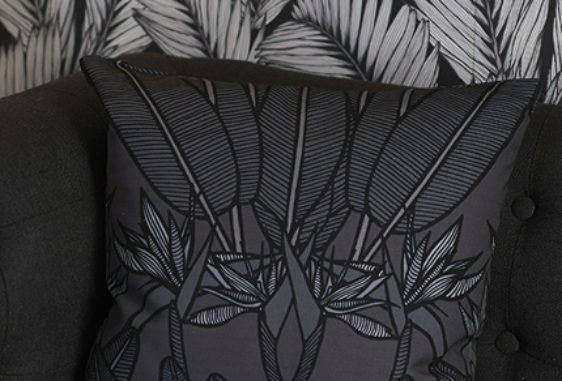 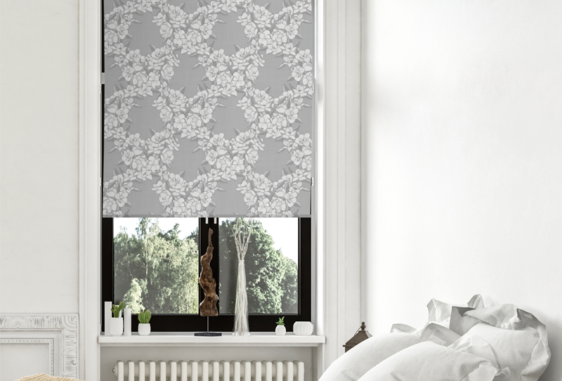 Create a point of difference in your interiors by adding a designer blind with my Magnolia Story Main design.